ANDREA ORMAZABAL - OSTEOPATH - RMN. Musculoskeletal care - Osteoarthritis -Pain & Mobility - Arthritis - Sports - Pre/Postnatal -Infant - Exercise Rehab - Dry Needling. Find out more. Eleni is passionate about women and childrens health and wellness She has over 15 years experience in the skin and spa industry with close to a decade spent in education She’s currently completing a Bachelor of Health Science (Naturopathy) with special interests in autoimmune disease and children's health and is also a qualified Paediatric Massage Instructor. Find out more. Our Therapists are fully qualified and have over 10 years experience in their field and are ready to assist you in enhancing your health. Find out more. 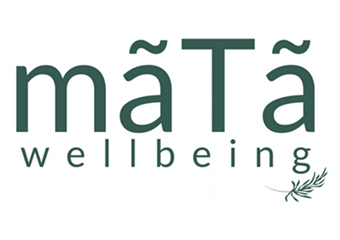 Massage - Infant, Beauty Therapy (Holistic), ENAR Therapy, Laser Therapy, Massage - Connective Tissue, Massage - Deep Tissue, Massage - Pregnancy, Massage - Remedial, Massage - Sports, Massage - Swedish / Relaxation, Meditation, Remedial Therapies, Sports Injury Therapy, Trigger Point Therapy, Weight Loss. Find out more. Maureen Ginn Registered Massage Therapist Member of AAMT Diploma of Health Science (Remedial Massage) RN. RM. Grad Dip Midwifery Member of Infant Massage Australia. Find out more. Established in Melbourne's inner north for over 20 years, we are committed to providing the highest standards of therapy possible. Find out more. Brunswick Myotherapy & Massage provides alternative options in managing and treating pain and injury. We specialise in soft tissue injuries and have more than 8 years clinical experience. Find out more. Massage is a great pain relief during labour.Baby massage, the benefits deepens sleep patterns helps relieve discomfort, great for special needs children. Find out more. Having pains and aches? Overworked and stressed out? or simply want to indulge yourself? Come and try our excellent massage therapies. Massage Therapy now available at both Ringwood and Coburg clinic. Find out more. 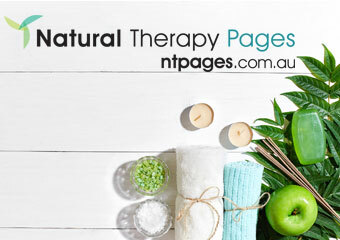 Mary De Pellegrin provides Massage and Naturopathy services from her clinic at Carlton North Naturopathy, Massage & Chiropractic Book an appointment with Mary and reap the benefits of more than 20 years complementary therapies experience. Find out more. 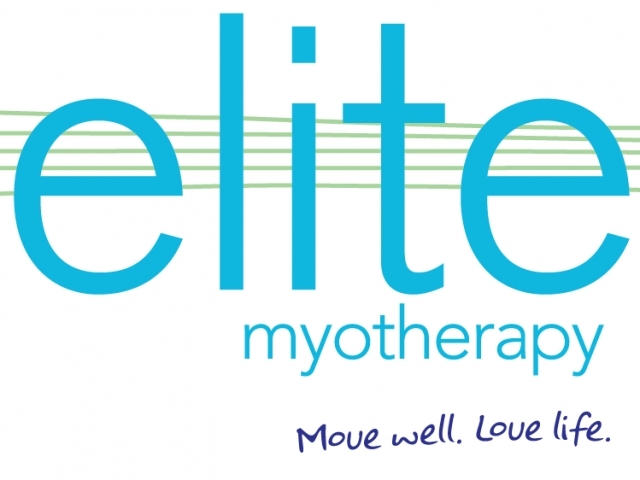 Elite Myotherapy offers treatment for the relief of pain and cramping during Pregnancy. Clinics located - Toorak, Balwyn, Richmond, Prahran, Greensborough, Hawthorn East and Carlton. Find out more. 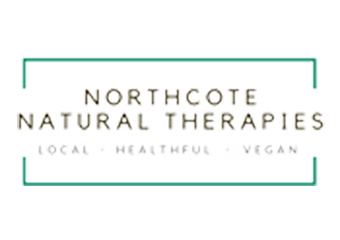 Naturopath specialising in Herbal Medicine, Homoeopathy, Nutrition, Iridology, Vega testing, Remedial massage with an optional spa bath treatment, Myotherapy, cupping, dry needling massage, Spiritual healing, Meditation,. Find out more. Natural and Chinese therapies. Find out more. Massage - Infant, Acupressure, Lymphatic Drainage, Massage - Deep Tissue, Massage - Mobile Service, Massage - Pregnancy, Massage - Remedial, Massage - Sports, Massage - Swedish / Relaxation, Myofascial Release Therapy, Remedial Therapies, Sports Injury Therapy, Trigger Point Therapy. Find out more. Imagine the convenience of your massage therapist coming to you at home bringing all that you need to enjoy your massage – no driving, no parking issues just a knock on your front door and your massage can begin. Find out more. 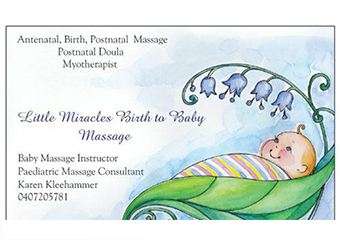 Massage - Infant, Massage - Deep Tissue, Massage - Pregnancy, Massage - Remedial, Massage - Sports. Find out more. AT PORT MELBOURNE REMEDIAL MASSAGE, KIMBERLY COMBINES KNOWLEDGE GAINED FROM WORKING DIRECTLY WITH PHYSIOTHERAPISTS AND 16 YEARS CLINICAL EXPERIENCE TO DELIVER A MASSAGE TREATMENT SUITED TO YOUR CONDITION SHE USES A COMBINATION OF TRIGGER POINT THERAPY, DEEP TISSUE MASSAGE, REMEDIAL MASSAGE, MYOFASCIAL RELEASE AND SPORTS MASSAGE TO GET THE BEST RESULTS FOR HER CLIENTS. Find out more. Are you interested in studying Massage Courses - Infant?